FRESNO, Calif. (KFSN) -- Rogelio Alvarez-Maravilla, the driver who is accused of the hit-and-run that killed vice principal Gavin Gladding, has pleaded no contest to all the charges against him. They include vehicular manslaughter, driving without a license, and destroying evidence. BREAKING: Rogelio Alvarez-Maravilla, the driver who hit and killed Clovis Unified vice principal Gavin Gladding, is pleading GUILTY to all the charges against him. Clarifying: He’s pleading “no contest” to the charges. For criminal court purposes, he’s admitting guilt, but in a civil case he can still dispute his guilt. Alvarez-Maravilla faces a sentence of up to four years in prison. Gladding's family was in court during the proceeding. 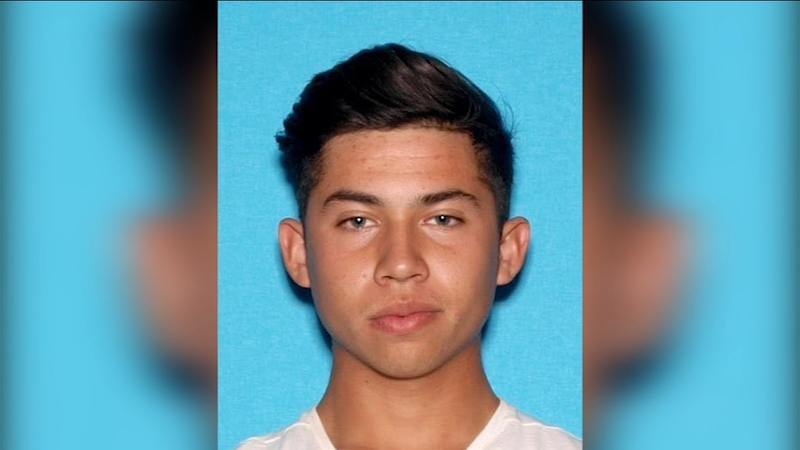 On Tuesday, the Fresno County District Attorney's office filed charges of accessory and destroying evidence against 18-year old Fernanda Lopez and 23-year old Moises Guerrero in the hit-and-run killing of Clovis Unified vice principal Gavin Gladding. Attorneys for Guerrero and Lopez, said they pleaded not guilty to the charges in court on Wednesday.